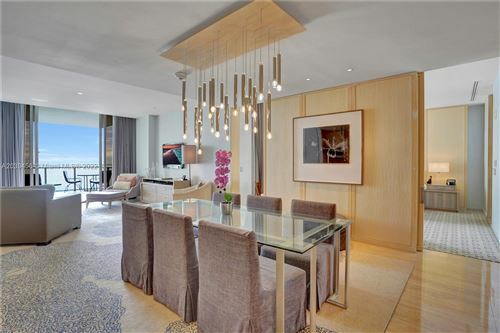 Incredible Immense 4-BEDROOM apt in EXCLUSIVE WILLIAMS ISLAND community. Private Entry Foyer w/ allegedly "BulletProof" Door. 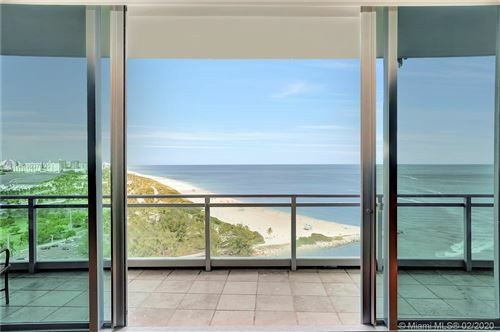 ENORMOUS Living & Entertaining Room, Adjacent FORMAL DINING, LARGE KITCHEN w/ Cooking Island + Dining, ALL OVERLOOKING BAY OF SUNNY ISLES (frequent dolphin sightings!) GIGANTIC MASTER SUITE w/ 4 WALK-IN CLOSETS, HUGE JET TUB, SITTING AREA, PRIVATE BALCONY. 3 more bedrooms + custom closets + bathrooms + 4 balconies. Half bath w/ unique steel toilet BUILT FOR A KING! We kept the price LOW so that you can use the opportunity to RENOVATE to your liking. We have an architect/interior designer ready to work with you or do it yourself and build your Dream Home! We respect your online privacy and will never spam you. By submitting this form with your telephone number you are consenting for Roman Sinyavsky to contact you even if your name is on a Federal or State "Do not call List".